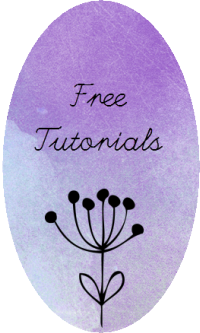 This is my latest blog post for Crochet Spot! Read the whole round up on crochetspot.com. April is here, and spring is in the air. As you may know, I like to keep track of interesting holidays and observances. Any reason to crochet is a good one. I recently found out that April is known as “Drop Everything And Read,” or D.E.A.R. Month. Here on Crochet Spot, we have a number of great bookmark patterns. I’ve rounded them up here (and I’ve even included a bonus book cover pattern). 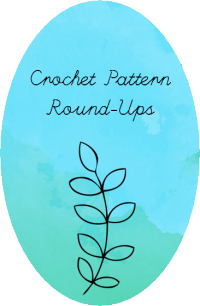 Read the rest of the round up on Crochet Spot.